After liquor baron Vijay Mallya was booed by visitors with shouts of "chor, chor" (thief) outside The Oval Stadium in London, where he was attending the India-South Africa Champions Trophy match, an ex-Kingfisher employee Neetu Shukla on Monday asserted she was glad to see this social boycott of the tycoon who was carrying out a pretense of being patriotic. 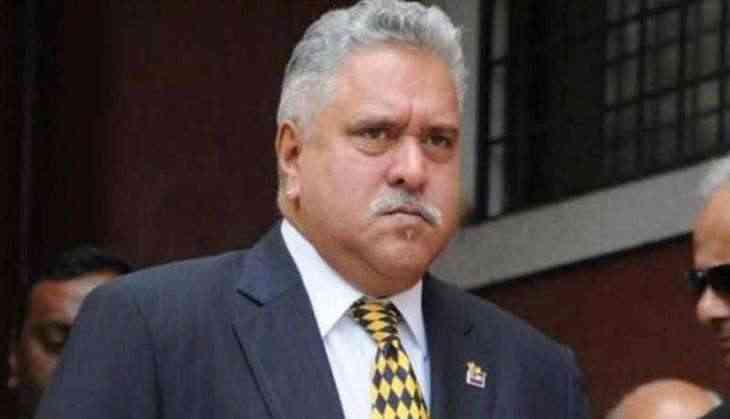 "I am so happy to see that people are socially boycotting Vijay Mallya. It's also nice that Indians worldwide have taken a stand to the fact that this absconding businessman is going around his usual duties as if he has done nothing. He goes and sits in the VIP boxes, attends charity dinners and also flaunts the fact that he is attending every event that is organised, especially pretending to be extremely patriotic and wanting to cheer for India, while all this time, he has been cheating Indians. It will be nice to see the rest of India standing up for his fake attitude," Shukla told ANI. On June 6, the liquor baron was spotted attending the India-Pakistan Champions Trophy match. "Wide sensational media coverage on my attendance at the IND v PAK match at Edgbaston. I intend to attend all games to cheer the India team," he later tweeted. Mallya, whose now-defunct Kingfisher Airlines owes more than Rs. 9,000 crore, including interest to various banks, fled India on March 2 last year. The CBI has two cases against him - one related to the IDBI Bank case and the other related to a loan default of over Rs. 6,000 crore filed on the basis of a complaint from a State Bank of India-led consortium.